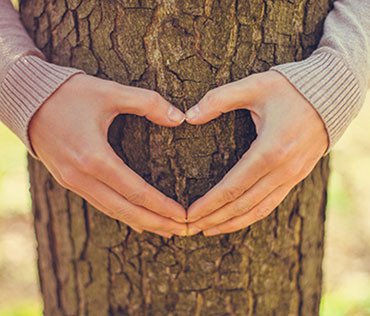 How do you feel about your trees? "I want these trees gone!" Sometimes a tree can be in the wrong place, making it a nuisance. We completely understand the predicament you find your self in. 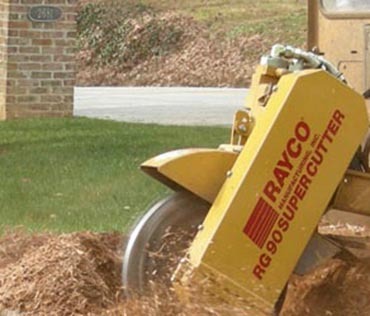 Let Richmond Tree Experts take the pain out of losing your tree by removing it quickly and cleanly. 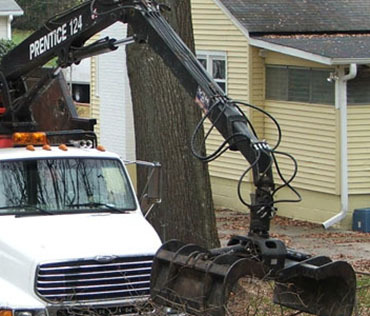 They can remove and clean up any tree, any where. In fact, they clean up so well you might not even notice they were there at all. "I Love my trees! 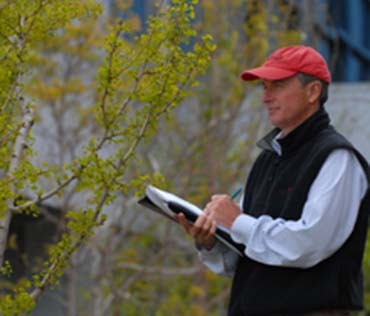 How can I make my tree healthier?" Richmond Tree Experts loves trees too! 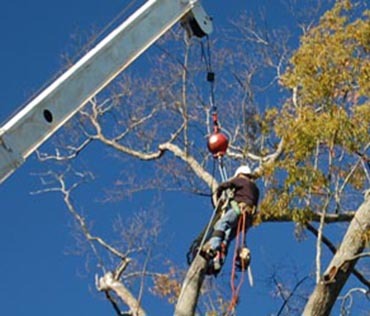 That's what helped them to become Certified Arborist's in the first place. 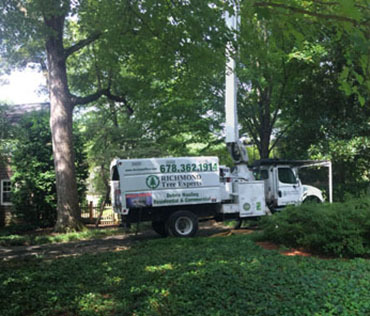 They will come out to your property and quickly diagnose any tree problem you may be having and offer prescribed treatments to save them.